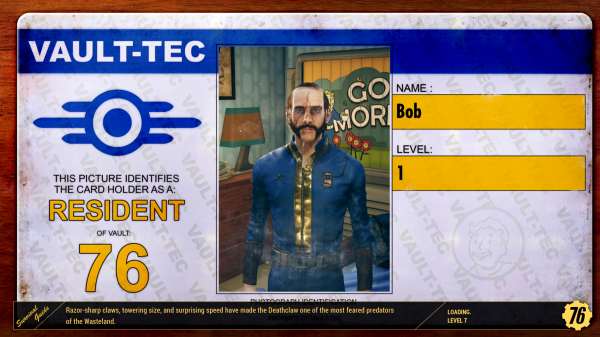 Around eight pages of support tickets, along with user information, were visible to other users on Bethesda’s site for a period of time. “We experienced an error with our customer support website that allowed some customers to view support tickets submitted by a limited number of other customers during a brief exposure window. While some reports suggested user card details were compromised, Bethesda says “no full credit card numbers or passwords were disclosed”. If you’ve been affected by the breach, Bethesda plans to contact you to let you know. If you have been affected, it’s likely your full name and your home address have been compromised.